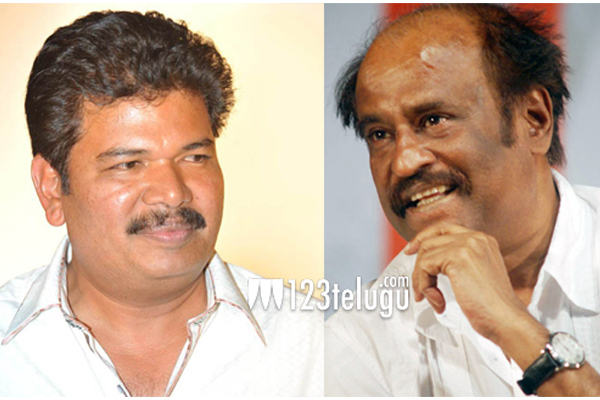 Sometime back, we had reported that Rajinikanth and Shankar will repeat their hit combo for the sequel of Robo. Latest update reveals that the makers are planning to make this film in 3D. The action entertainer will be launched on the 12th of December which also marks the birthday of Rajnikanth. A R Rahman will compose the music for this film which will be made on a mammoth budget of 240 crores. Keep watching this space for more exclusive updates on this project.